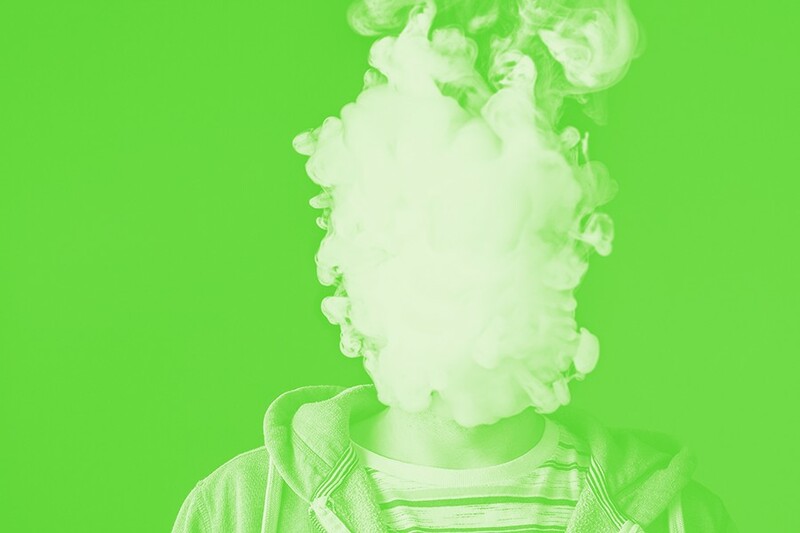 Vaporizing cannabis has grown in popularity in recent years due to its convenience, discretion, and perceived health benefits. But there are safety concerns. But with cannabis testing regulations going into effect July 1, Green believes many vape brands will go under due to a lack of compliant product and increased costs related to compliance. "So, you're going to start to see some consolidation among the brands," he said. "There won't be 45 vape pens on the shelf."